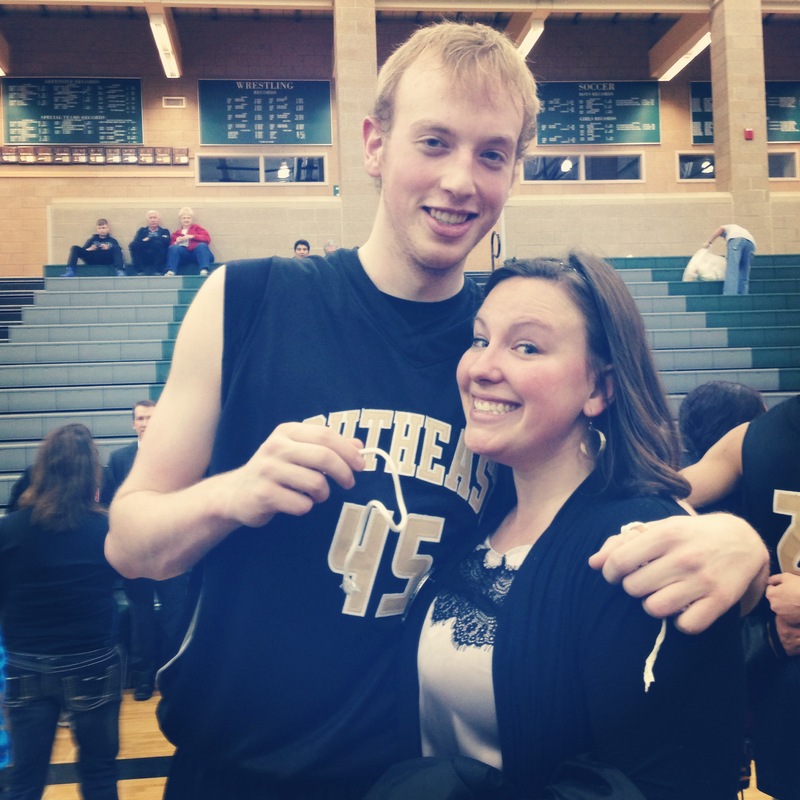 I made a quick trip home to watch this amazing guy play some basketball. Literally, I was gone from home for 34 hours. 16 were spent driving. It was a bit insane. But totally worth every mile to see this kid. I get it. I’m biased. But HOW CUTE is this kid?! And he won. And he’s awesome. Man I love that kid. A skillet, a spatula or two, some knives and a board game. These are the perfect birthday gifts. I wanted a skillet for my birthday. See you later days of past, the days I wanted clothes, or makeup or something else girly and frivolous. Forget that. 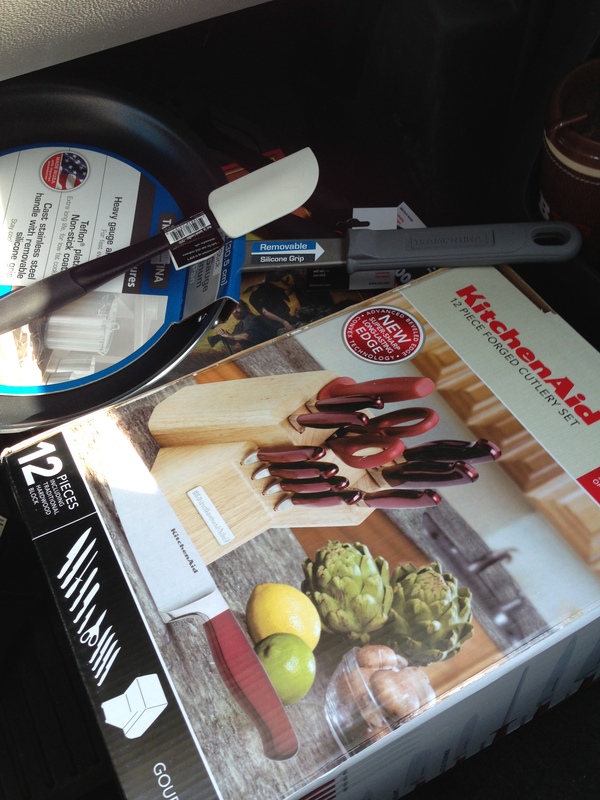 Bring on the kitchen supplies and you’ll make me giddy beyond words! So watch out March. You’re about to get sliced and diced and cooked in my fancy new large skillet. Cause this girl is on her way to adulthood. Hello grown up world!